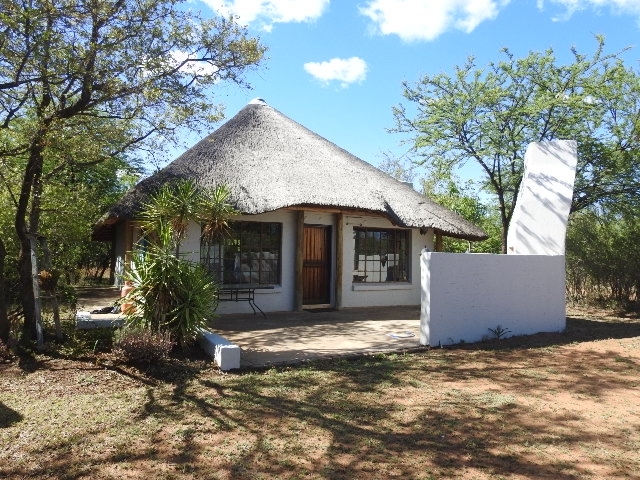 South Africa: One-bedroom guest house located within Sun Eden naturist resort, 50km from Pretoria. The property includes two European-style queen-size beds, and sleeps four people. Facilities include a spacious shower with separate washroom, kitchen equipment, and an outside dining area. Enjoy nature as it was intended. Silently watch the wildlife and birds nuzzle away on shrubs in your front garden while sipping on sundowners enjoying a spectacular sunset on your own private veranda. Ideally situated close to all amenities including convenience store, pub and pool. Please note: the buyer will have to be a naturiist, and be approved by the Board of Directors of Sun Eden Naturist Resort. Price: R800,000 (approx $US 58,278 or 51,182 euros depending on exchange rates) including all furniture, linen, cutlery and crockery.